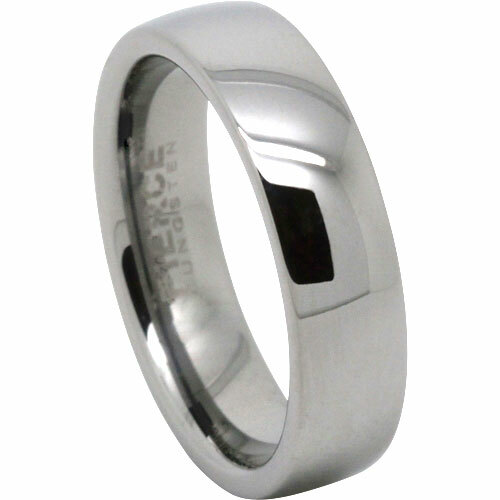 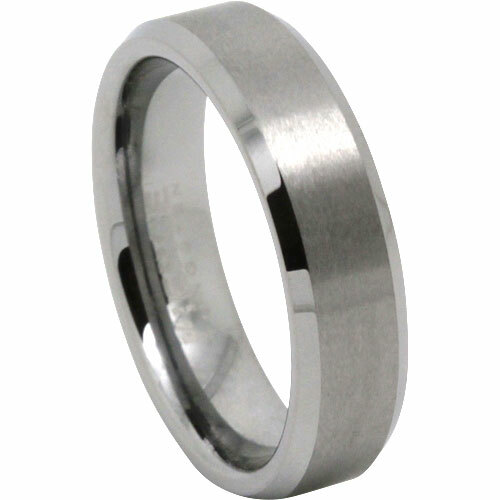 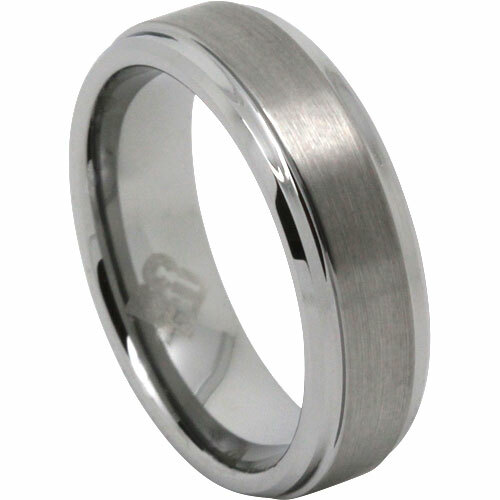 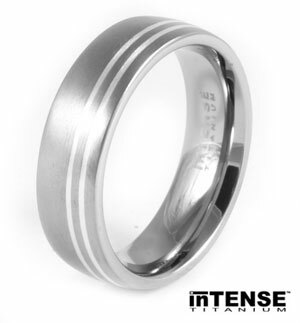 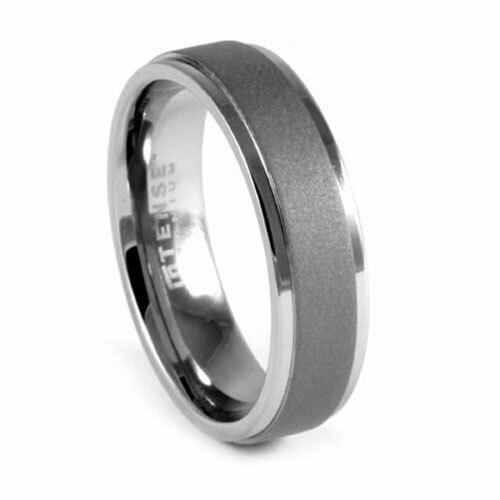 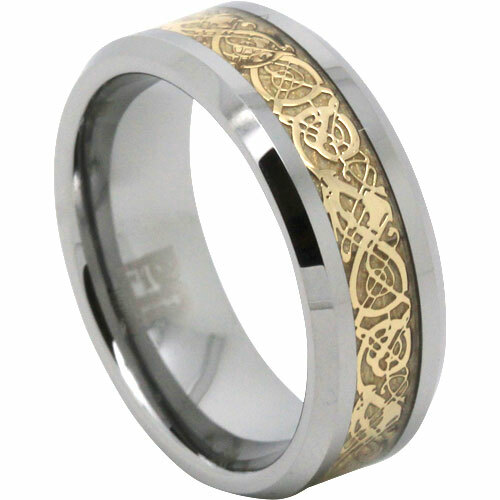 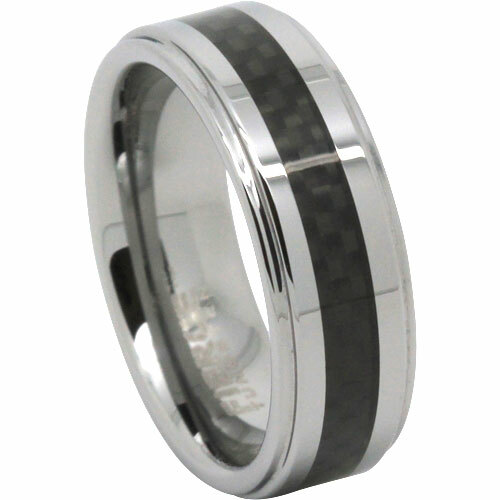 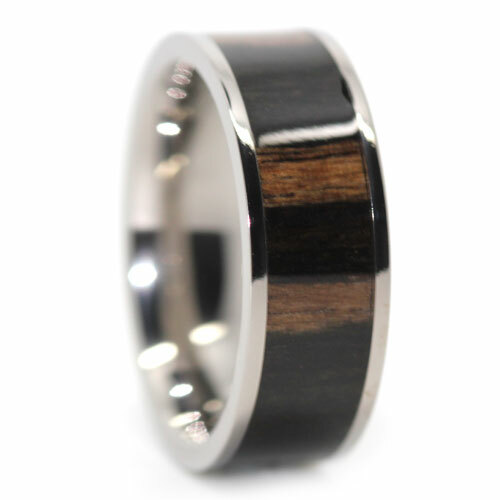 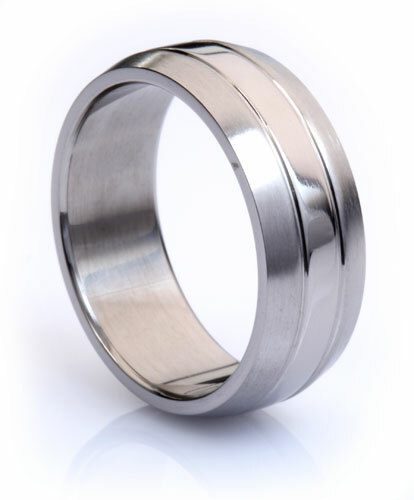 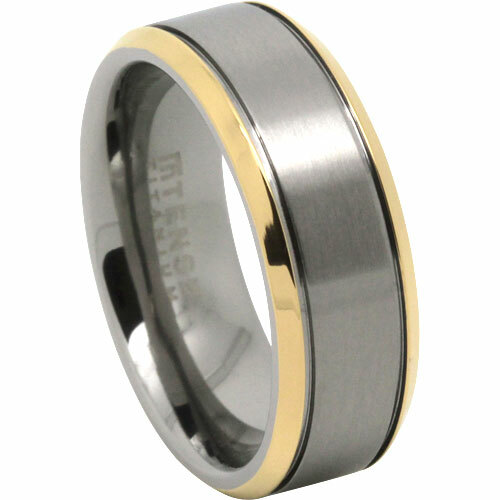 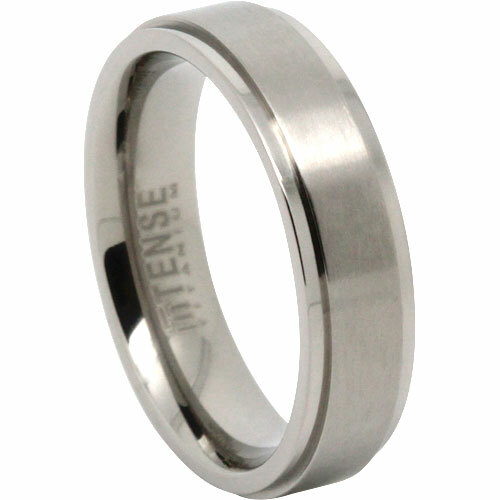 Like our other satin finished titanium mens rings, this design feature a brushed surface. 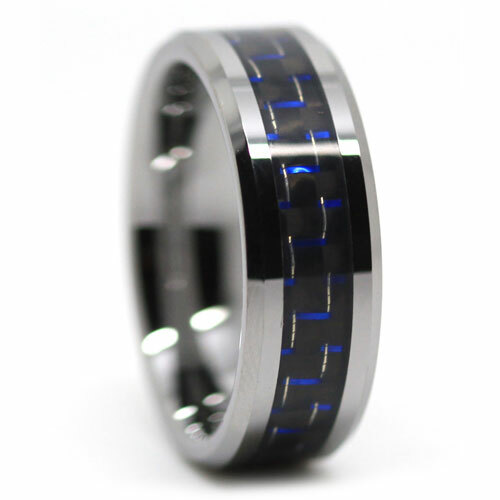 It does add stepped edges though, which makes it a little more interesting. 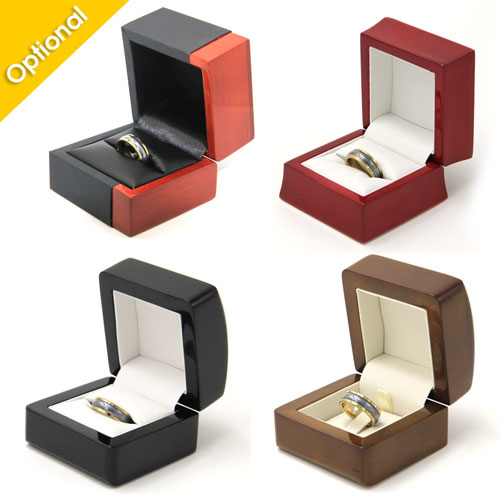 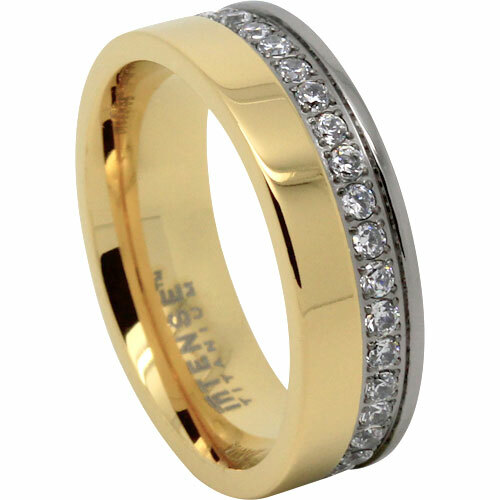 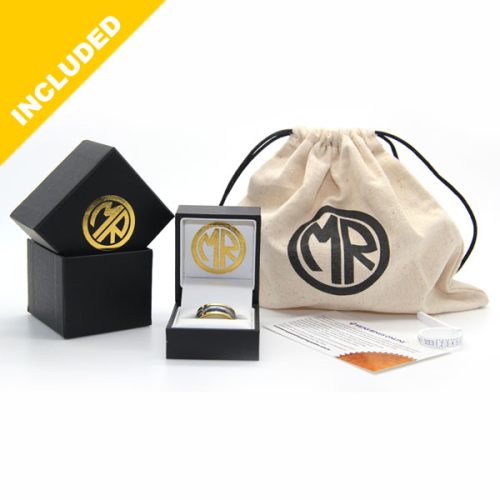 Fantastic service, quick postage, ring was perfect, thank-you.